WOW! 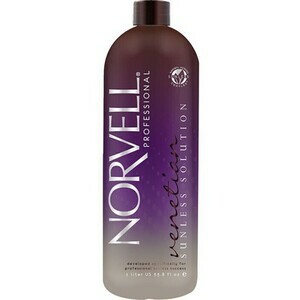 We found 51 results matching your criteria. 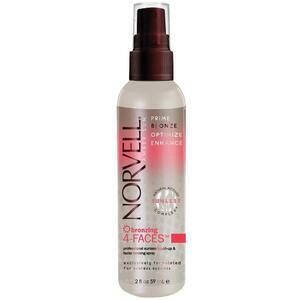 Norvell Bronzing 4-Faces with Instant Bronzers / 2 oz. 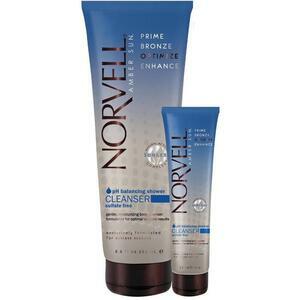 Norvell Sulfate Free pH Balancing Cleanser / 8.5 oz. 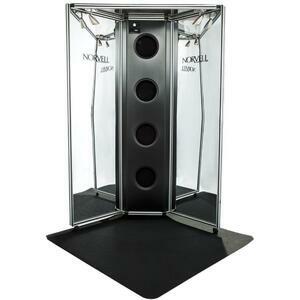 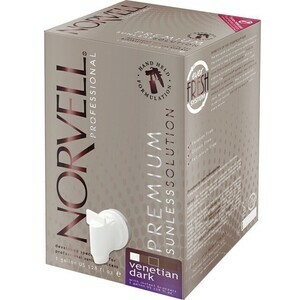 Norvell Sunless Color Extender ProLong / 0.67 oz. 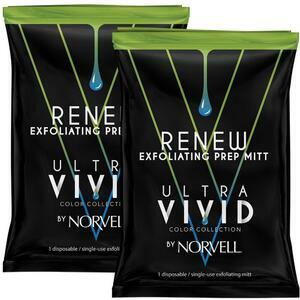 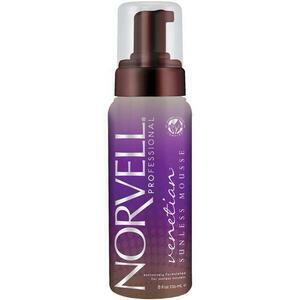 Norvell Sunless Color Extender ProLong / 2.5 oz. 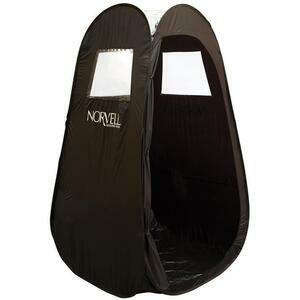 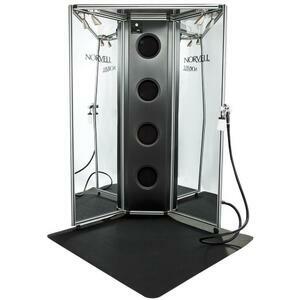 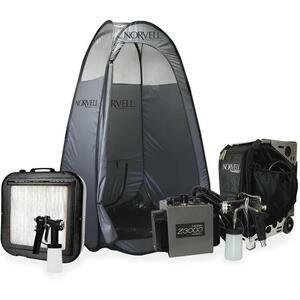 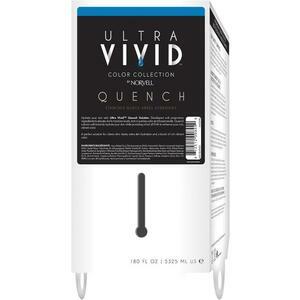 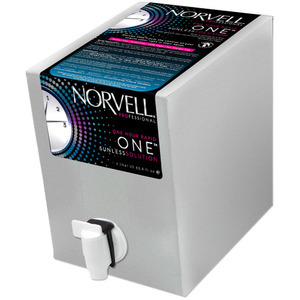 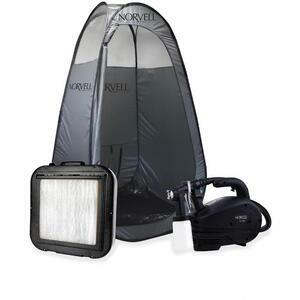 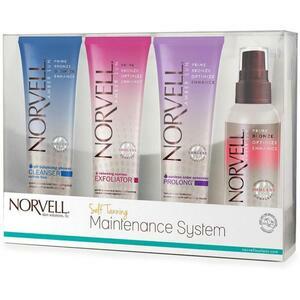 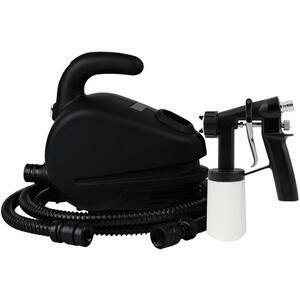 Norvell One Hour Rapid ONE Sunless Solution / 34 oz. 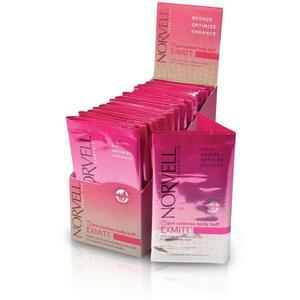 Norvell Venetian 4 Faces with Instant Bronzers / 2 oz. 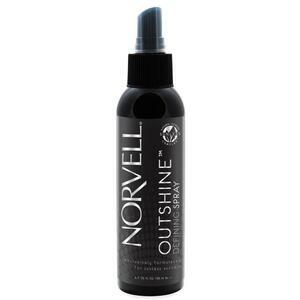 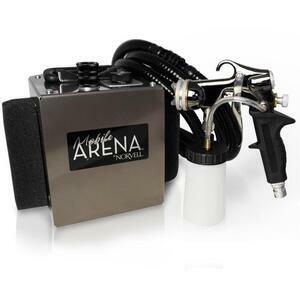 Norvell Outshine Defining Spray / 6.7 oz. 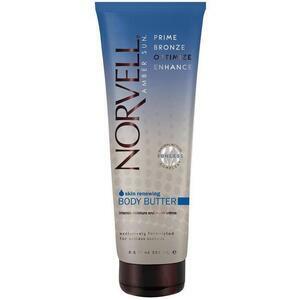 Norvell Skin Renewing Body Butter / 8.5 oz. 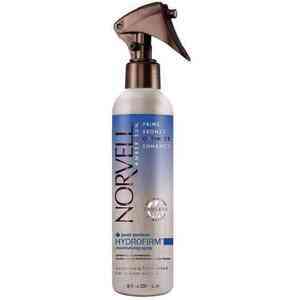 Norvell Post Sunless Hydrofirm Moisturizing Spray / 8 oz. 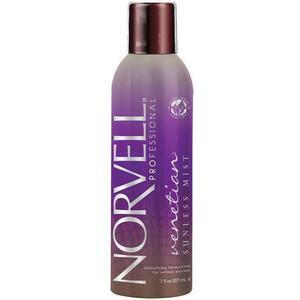 Norvell Professional Sunless Mist / 7 oz. 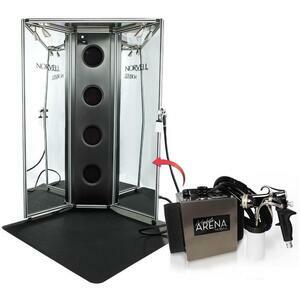 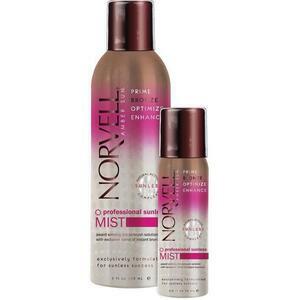 Norvell Venetian Sunless Mist / 7 oz. 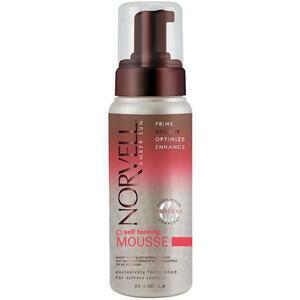 Norvell Self Tanning Mousse / 8 oz. 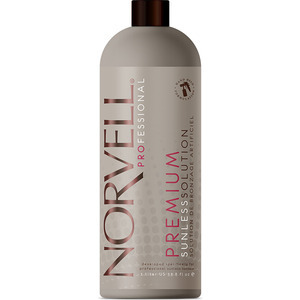 Norvell Pre Sunless Xlatan pH Balancing Spray / 8 oz. 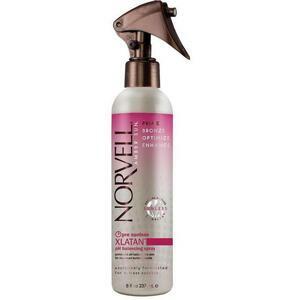 Norvell Venetian Self Tanning Mousse / 8 oz. 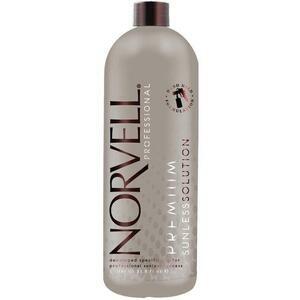 Norvell Venetian Sunless Solution / 34 oz. 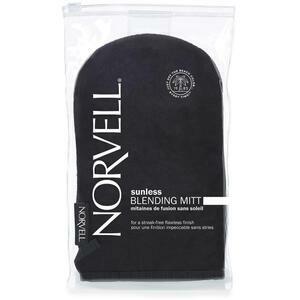 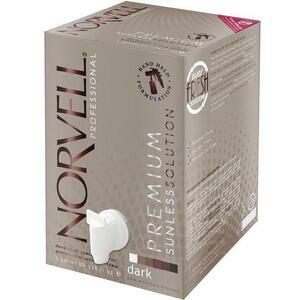 Norvell Premium Sunless Solution - Dark / 34 oz. 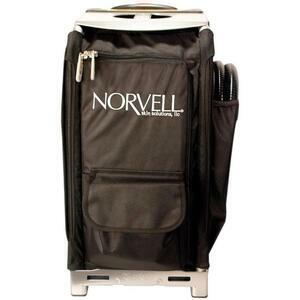 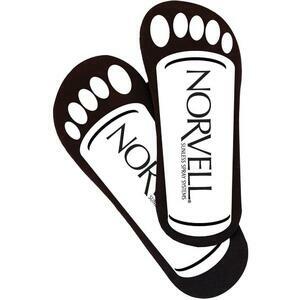 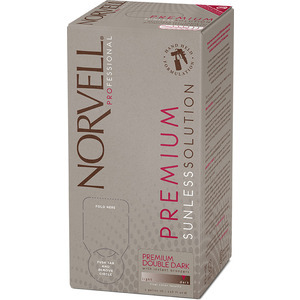 Norvell Premium Sunless Solution - Double Dark / 34 oz. 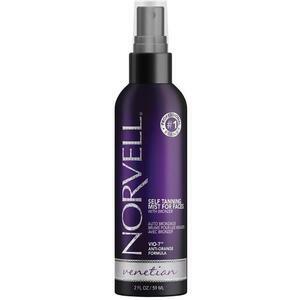 Norvell One Hour Rapid One Sunless Solution / 8 oz. 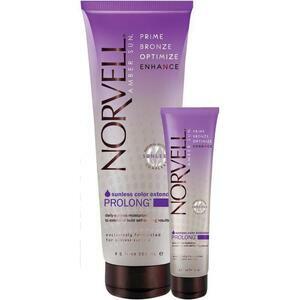 Norvell Prolong Sunless Color Extender / 8.5 oz.